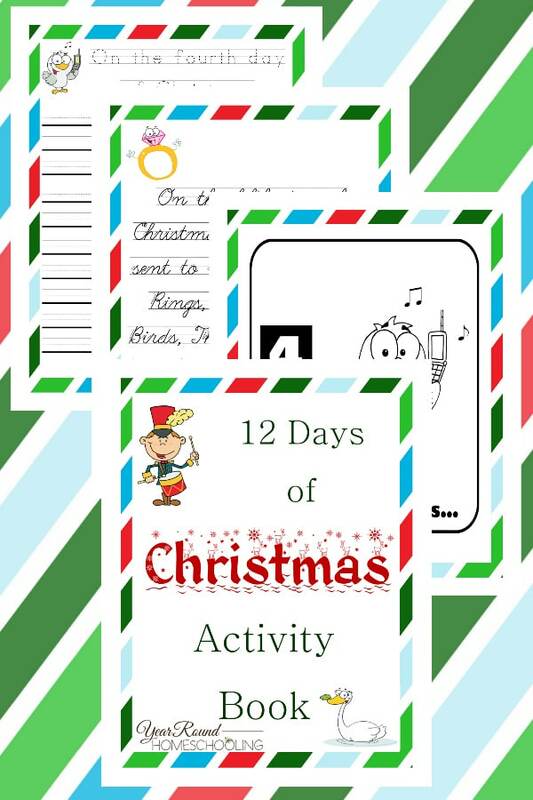 If your kids love this song as much as mine do, I’m sure they will love working on their penmanship, counting and more with this fun filled 12 Days of Christmas Activity Book! Email sent! Please check your inbox for the download link. Subscribe to YRH to receive homeschool encouragement and tips!